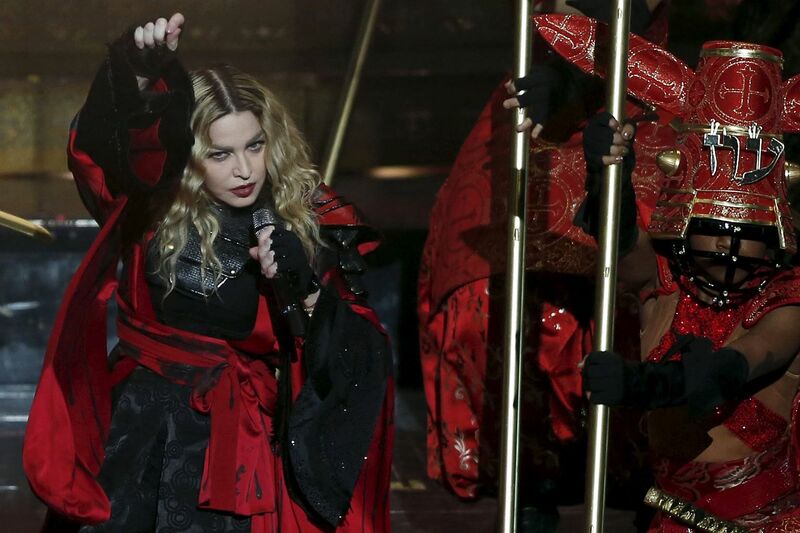 The controversy that erupted online this week over Archbishop William Goh's call on Catholics to not support pop icon Madonna's concert on Sunday highlights a disturbing lack of understanding of the role a religious leader plays in society. For decades, the provocative performer has used the imagery and iconography of the Christian faith in her songs and performances. If I were Catholic, I, too, would be offended by her performances - and probably would not want scantily-clad performers dressed to look like nuns gyrating around cross-shaped stripper poles. Organisers say this segment will be excised for her local show. Still, there are concerns that elements that offend the Catholic faith may pop up in the show. Some have questioned the need for a strong statement of disapproval on the official website of the Catholic Archdiocese to what amounts to a one-night concert. They were also concerned that Archbishop Goh had been in communication with the authorities about the concert, and had tried to persuade the Government not to allow the concert to proceed on the grounds of religious sensitivity. But it is important to note that the message he sent was directed at only Catholics in Singapore - as every religious leader here is wont to do to his followers on issues that concern their faith and beliefs - and not at those of other faiths or towards atheists. His remarks were also measured and carefully nuanced. Unfortunately, some insults and denigrating remarks were lobbed in the online exchange. The episode, to me, illustrates two challenges Singapore faces when it comes to discussing the relationship between religions and their followers on the one hand, and the secular state on the other. At the end of the day, the question is whether Singaporeans of different faiths and persuasions can respect one another as citizens with the right to abide by their beliefs, including the right to not believe in God. At the same time, Singaporeans need to understand that religious leaders too have the right to express their views and guide followers. Inevitably, there will be areas of disagreement. Sometimes, the public discussion will be heated. The test is whether we can have a reasoned debate with others who hold diametrically opposed views, without shouting down or talking past each other. One, many appear to have an incomplete understanding of what secularism here actually entails, and the role of religion in public life. The separation of religion and state here means that no community should cite its beliefs to dictate affairs of the state, whether in the enactment of laws or policy measures. At the same time, religious communities are free to give voice to their conscience in matters that have moral impact, as they have done on numerous occasions, such as expressing disapproval at the opening of casinos, weighing in on the issue of homosexuality, and, yes, on Madonna - so that their views and concerns are taken into account in decision-making. There has to be some faith, given the Government's record in dealing with potentially sensitive matters, that it will weigh the various considerations and act with the good of the general population in mind. Two, in an age of social media, the Archdiocese's decision to post the message to believers on Facebook and its websites should not be seen as an attempt to influence others. The right to address one's community on what is important to them, in a public manner, should be respected, not reviled. As MP Alex Yam said of the message in a Facebook post: "Just like any parent or older sibling, even if it makes him unpopular or seem naggy, he must state what he feels is needed in the context of faith that Catholics need to follow. And, like any elder, hopes that the flock listens. "And a leader needs to make known his views and stance to others in authority." 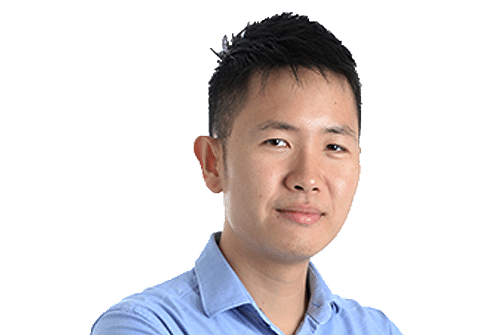 Mr Yam added that the fact "that a national paper should pick it up and report it in no way purports to be guidance for all Singaporeans. In fact, liberum arbitrium means some Catholics may also choose to ignore the guidance", using the Latin phrase for free will. How should we move forward as a society should similar occasions crop up in future, as they inevitably will? I find the advice of Anglican theologian Graham Ward, the Regius Professor of Divinity at Oxford who was in Singapore this month, helpful in this regard. He called for greater religious literacy starting from a primary school level, noting that religion is a dominant force in world politics and economics. We can do with greater understanding of our fellow citizens' various religions. And this could start with structured education about the various faiths from as early as primary school and continue throughout one's school years. In the 1980s, Religious Knowledge was a compulsory part of the secondary school curriculum, as the Government felt giving students a basic factual grounding in one of the major religions could be a countervailing force against foreign values, given Singapore's exposed society and open economy. But students learnt only about their own faith, and this was dropped as the approach heightened consciousness of religious differences and raised concerns about proselytisation. At a time when people are generally becoming more religious, starting such education at an early age will give children from different backgrounds a strong foundation in the various religious traditions and their practices and understand why and how these came about. This will hopefully lead to greater empathy for those of different faiths. Hopefully, older students will also not view religions as homogeneous or textbook concepts but as moral guidance for many fellow citizens in their everyday lives. At their core, all religions also have strong messages about contributing to one's country and society. No doubt, religious literacy alone is not enough to strengthen harmony. Some have misinterpreted their religion or adopted an overly literal approach to faith, and growing religiosity in some quarters has led to fundamentalism and unthinking adherence to ideology. As Prof Ward noted: "All religions have the potential to become ideologies that brook no tolerance of complexity and other perspectives, indoctrinating their members into the purity of their own practices and belief systems, and in this way radicalising them." But deeper awareness and understanding of religions and the role they play in society is key to strengthening social harmony. At the end of the day, the question is whether Singaporeans of different faiths and persuasions can respect one another as citizens with the right to abide by their beliefs, including the right to not believe in God. At the same time, Singaporeans need to understand that religious leaders too have the right to express their views and guide followers. Whatever the case, one principle has to be paramount: We must agree to disagree - this includes respecting the right of others to have their say as well as not imposing our beliefs on others.